Any CFO is unwilling to purchase an over-estimate of inventory as it could reduce cash flow and may also lead to redundancy and wastage. So, how does NetSuite help the company in obtaining adequate amount of inventory that can meet customer demand? And again, how is the value set on the inventory record? 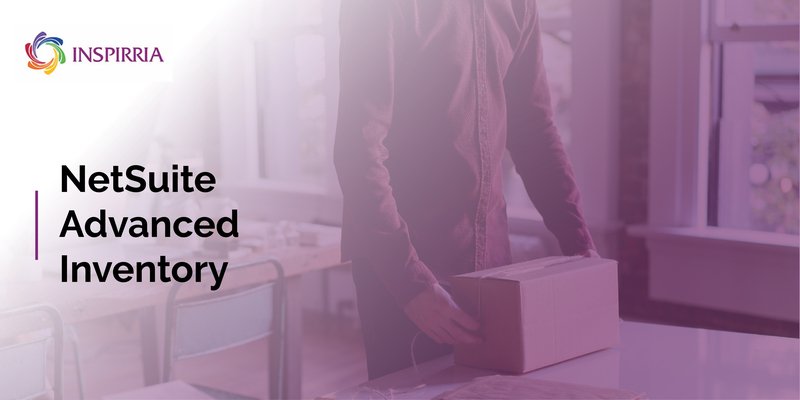 To help businesses maintain low inventory costs while also meeting customer expectations, NetSuite Advanced Inventory provides a range of benefits that optimizes availability of inventory and manages stock levels based on lead time average and previous data. A reminder that pops when stock depletes is tied to pro-forma invoice for purchase order with preferred stock level. It even takes seasonality into consideration to predict future demand. A manufacturer of air conditioners will not be faced with a surplus inventory during winter just because he oversold during summer. NetSuite can auto-calculate the lead time, reorder points along with preferred stock level, based on a system algorithm in addition to the actual transaction history. Stock is continuously maintained and there is no question of `stock out’ as NetSuite minimizes lag time with real time alerts that can prevent low stock at any given time. Periodic inventory counts also automatically calculate on-hand item quantities in any location. o Purchase of a lot of inventory with Lot or Standard Costing and a lot number and Expiration Date. This will help keep track of active stock to focus on sale before expiration. o Serialized Inventory enables in identifying each instance of an item with a unique serial number during purchase or sale. Forms like inventory count sheet, manufacturing dispatch list and manufacturing traveler immensely aid running of everyday supply chain operations. NetSuite thus streamlines core processes using automated workflow and simplifying complex tasks by requiring less time and effort. NetSuite clearly enhances inventory visibility with tracking and control capabilities to manage every stage of the lifecycle and control costs. Connect with Inspirria team and get your queries about NetSuite Advanced Inventory addressed today.